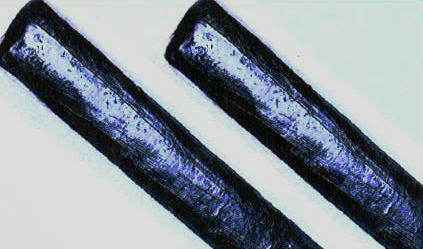 Major component is based by bitumen, it includes with adhesive and extended functions. It is easy and convenient to install, especially on the application of water resist, anti-leakage, conjunction of prefabricated concrete unit such as Man Hole, Hand U-shape drain, Joint Slot, Cable Closet, and etc. Besides the standard SPEC as showed above. Other SPEC is available upon request. Our standard products as following are compatible to the SPEC. of official telecom institution in Taiwan, R.O.C.